Amnesty International and Leo Burnett approached Enigma to launch their most disruptive campaign yet. This extremely clever campaign drew attention by hijacking Waterloo’s departure information. 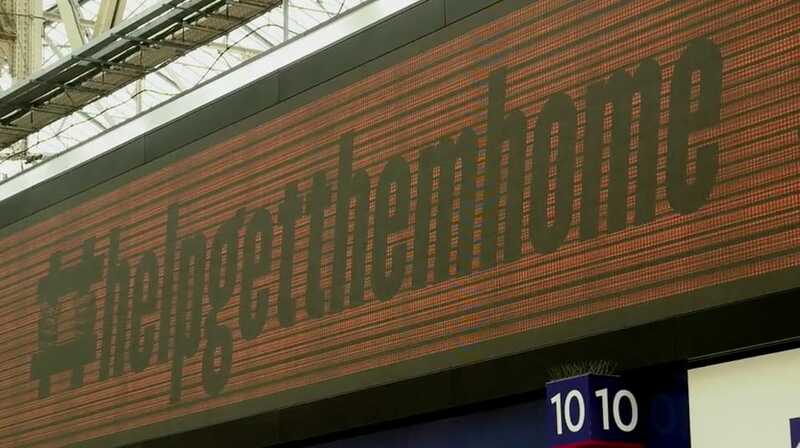 Capturing attention of thousands of commuters desperate to get home contrasting their journey with the reality of those who don’t get home.